Custom wine cellars Miami Florida are increasingly becoming the most sought after feature in residential homes. 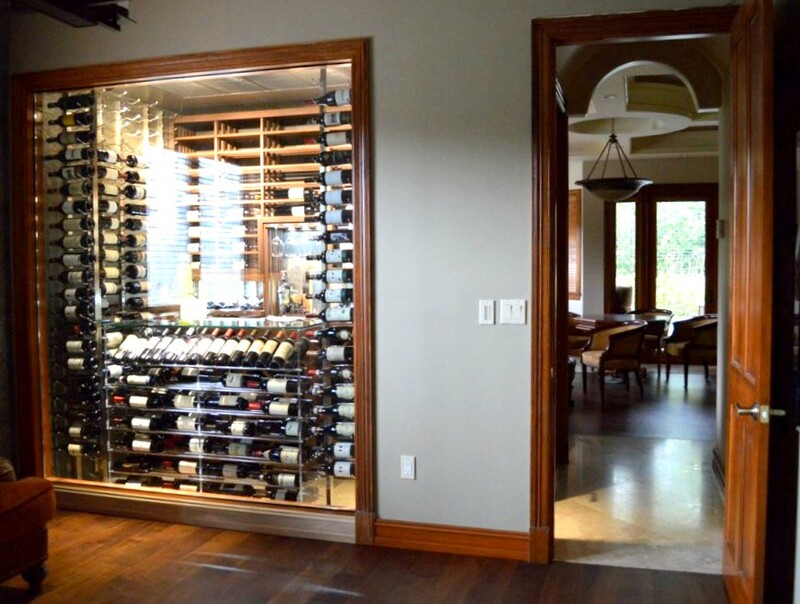 A residential wine cellar is a stylish, yet functional addition to the home. It is designed to provide a stable environment, wherein wines can age accordingly, and at the same time serve as a showcase area for a large variety of wine bottles. Wine Cellar International recently completed a custom residential wine cellar project for a client in Aventura North Miami, Florida. The goal was to create a contemporary wine cellar with a total storage capacity of 800 to 1,000 wine bottles. The design team at WCI combined different wine rack configurations with varying depths to maximize the room’s limited space, as well as provide an efficient storage and display method. The back wall, situated right across a large window, serves as the main focal point of this residential wine cellar North Miami Florida. It features wood finish horizontal storage sections that present wine bottles in a label forward orientation and allow wines to be stored three deep. The label forward nature of the display rack promotes clear visibility of wine labels, thus making it easier for wine collectors to search for a particular bottle. Just below the label forward storage sections of this contemporary wine cellar is a high reveal display row that pitches wine bottles to a 15 degree angle, with their labels facing forward. The addition of an LED lighting fixture behind the valance illuminates the different bottles featured on the display row and makes for a stunning visual element to this residential wine cellar North Miami Florida. The lower part of the back wall features double deep diamond bin configurations that significantly increase the storage capacity of this custom wine cellars Miami Florida project. The diamond bin is a traditional method of storing wines in bulk. It can accommodate large quantities of wine bottles of different formats. This racking configuration is an excellent management tool for wine collectors who like to purchase wine in case lots. The designers also decided to integrate a stemware rack into the back wall display, along with a serving area. The stemware holder allows collectors to hang their stemware or glassware within easy reach. The matching countertop area is sealed with a stain, to be in sync with the overall look of the residential wine cellar North Miami Florida. To add visual appeal to this contemporary wine cellar, label forward racking systems and a high reveal wine display were installed right next to the glass window. The display rack with a high reveal feature is flanked by floor to ceiling metal wine racks. Below, the high reveal wine displays provide additional storage in a horizontal orientation. 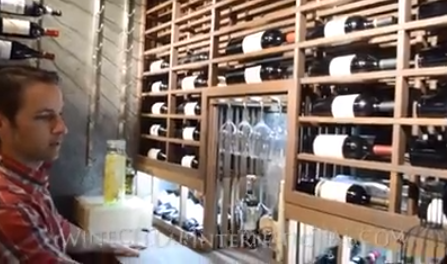 The addition of metal wine racking solutions to this custom wine cellars Miami Florida project not only provides optimum storage capacity, but also completes the contemporary look of the residential wine cellar. Wine racks constructed from metal components provide stunning wine displays, and their floor to ceiling configuration allows wine collectors to utilize what would have been unused areas in their wine storage space. 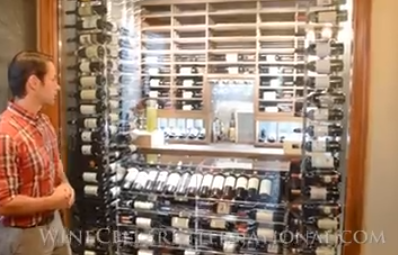 All in all, the Aventura North Miami Florida wine cellar project combines functionality and elegance, and a testament to Wine Cellar International’s quality of work and excellent customer service. 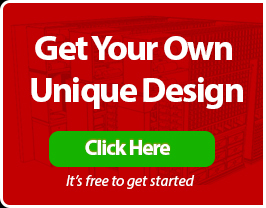 Truly, they are Florida’s premier designer and builder of custom wine cellars.